Metaphysical naturalists may be inclined to suggest that they cannot be accused of question-begging in endorsing methodological naturalism, since this methodology is simply a logical extension of their metaphysical views. If one has good reason to believe there exist no nonnatural entities, then one can hardly be faulted for adopting a methodology which refuses to countenance nonnatural causes. What this suggestion ignores is that metaphysical naturalists typically assert the truth of naturalism on the basis of Ockham's Razor. Very few naturalists are willing to argue that it can be demonstrated that the existence of nonnatural entities is logically impossible. Rather, they assert that there is insufficient evidence for the existence of such entities and that one should, therefore, refuse to posit them. Larmer, Robert A. "Is Methodological Naturalism Question-Begging?" Philosophia Christi 5.1 (2003): 113. Print. Do Miracles Count as Evidence for God's Existence? Are miracles evidence for God's existence? 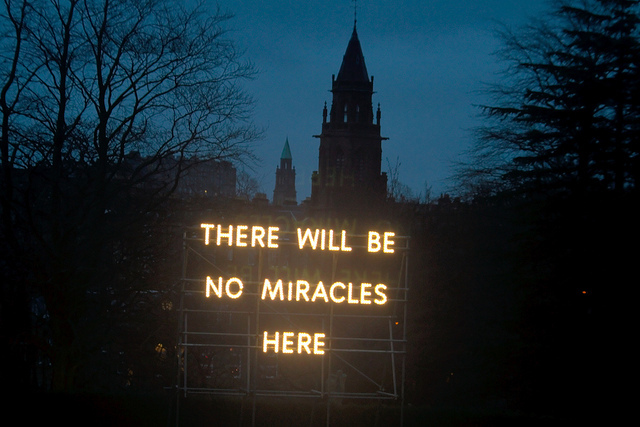 Ever since Hume, atheists have argued that miracle claims should not be considered evidence for God. While Hume focused on the rarity of miracles to propose that it is more rational to offer some other explanation, more modern arguments have claimed that arguing from miracles to God's existence is circular. 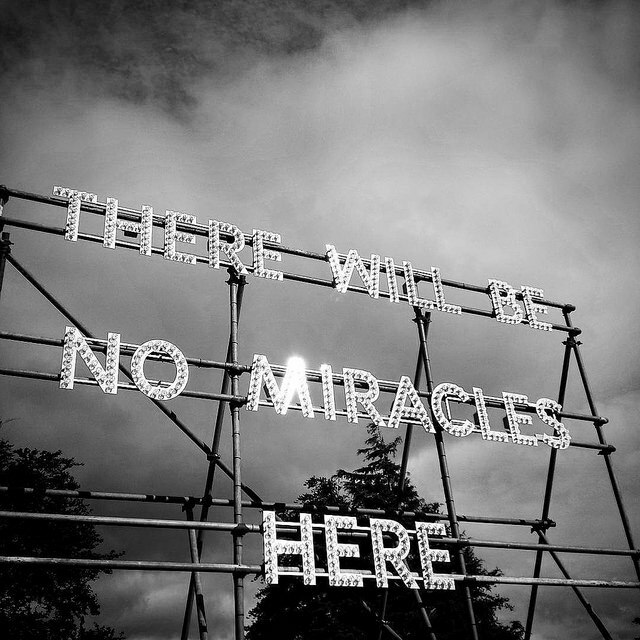 After all, one must assume God exists in order to call an event a miracle. 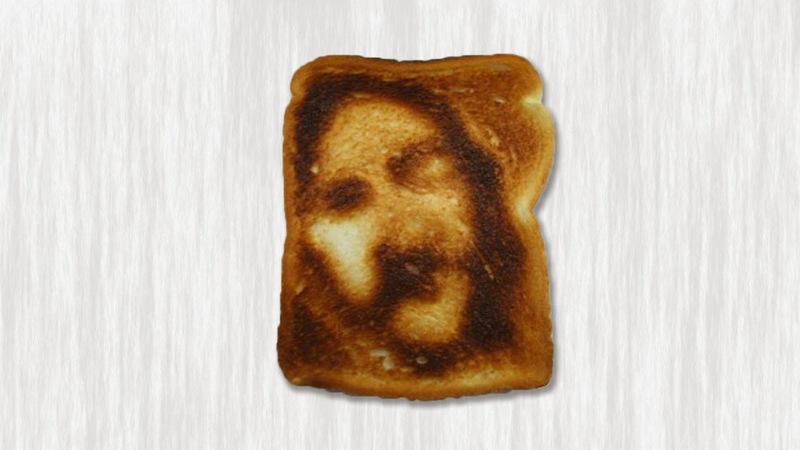 Then, the person points to the miracle to claim "only God could have done such a thing!" Is this question-begging? ...To call an event a miracle, therefore, is to affirm the existence of God. It seems, then, that miraculous events cannot function as evidence for God, since this would involve a vicious circularity of presupposing that God exists in order to call such events miracles, but then arguing that God's existence can be confirmed on the basis of the occurrence of miracles. The superficial attractiveness of this argument is belied by the fact that if one asks convinced sceptics what it would take to convince them of God's existence the frequent answer is the occurrence of a miracle. It seems strange to suggest that such an answer must be dismissed as irrational, the supposition being that its speaker would fail Critical Thinking 101. Perhaps a more charitable interpretation of the answer deserves a hearing. Such an interpretation is not far from hand. 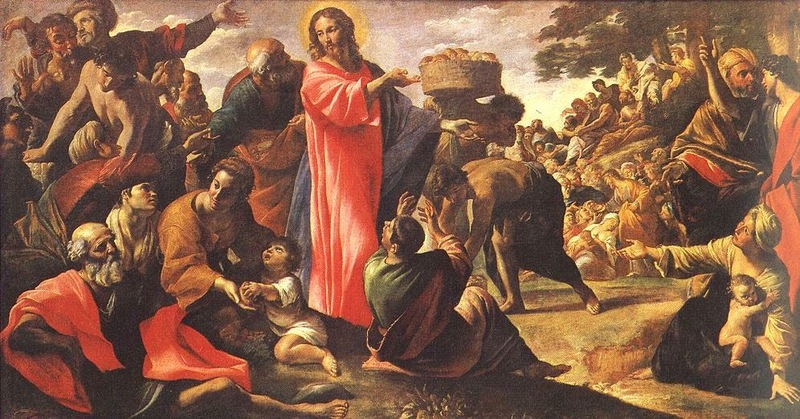 What the sceptic is to be construed as requesting is good reason to believe in the occurrence of an event, the best explanation of which is that God, or perhaps a supernatural agent understood as acting in accordance with God's purposes, caused it. It is the event, not the subsequent description of it as a miracle, which functions as evidence for God. All that the sceptic need do is to entertain the hypothesis that God exists and ask whether that hypothesis provides the best explanation of the occurrence of the event, as compared to other hypotheses. Thus, while it is true that once the event is described as a miracle one commits oneself to the existence of God, this in no way prevents the event from functioning as evidence for God, since it is on the basis that theism provides the best explanation of the event that one is prepared to call it a miracle. To claim otherwise, is analogous to claiming that a corpse, the existence of which is best explained on the hypothesis of a murderer, cannot function as evidence for the existence of a murderer. Once the corpse is described as a homicide victim one commits to the existence of a murderer, but this scarcely implies that the corpse cannot function as evidence of a murderer. Analogously, the fact that an event is described as a miracle scarcely implies that it cannot function as evidence for God. It is not, therefore, question-begging to claim that events best explained as acts of supernatural intervention by God can be taken as providing evidence for God. Larmer has done a lot of incredible work on the subject, which he's published in his recent book The Legitimacy of Miracle. He has also published as series of supplemental papers extending the concepts in his book on the Evangelical Philosophical Society web site. You can find all seven of them here. Image courtesy Patrick Down and licensed via the Creative Commons Attribution-NonCommercial 2.0 Generic (CC BY-NC 2.0) License. 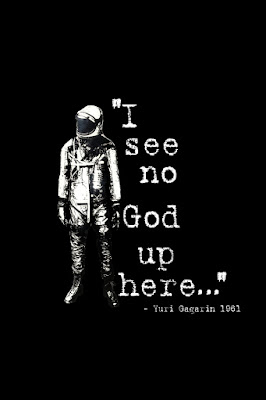 It's an objection that has been thrown around for years; if God exists, why doesn't he make himself more obvious? 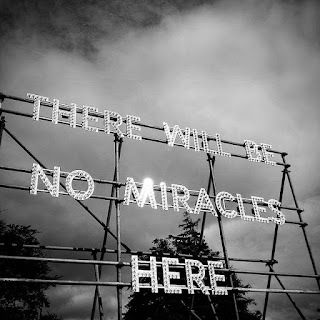 Certainly a miracle would convince the hardened atheist, right? Not necessarily. In this short video, Lenny tackles the question head on and shows that sometimes more proof is not better and maybe the problem lies with those who just don't want to see the evidence in front of them. There are many atheists who like to escape from arguments highlighting the difficulties in their worldview by claiming an appeal to God is the same as making a "God of the gaps" argument. For those who don't know, a "God of the gaps" argument is when someone supposedly sees a process they cannot explain (say the rain falling) and instead of finding out the natural causes for rain, they simply say "God did it." Atheists say that all appeals to God for otherwise unexplained phenomena are just God of the gaps" arguments and as science advances, these "God of the gaps" explanations will become fewer and fewer and cover less and less ground. They reason that we will one day be able to explain everything in terms of modern scientific notions and God will become superfluous. While such a tale sounds plausible, it really isn't the case. There are certain things that fall outside the realm of science (such as the answer to "Why is there something rather than nothing at all?") There are other things, as Robert Larmer has written, that when scientific knowledge grows, so does the mystery behind the thing itself. 1. Larmer, Robert A. "Is there anything Wrong with 'God of the gaps' Reasoning?". International Journal for Philosophy of Religion 52. 129-42. 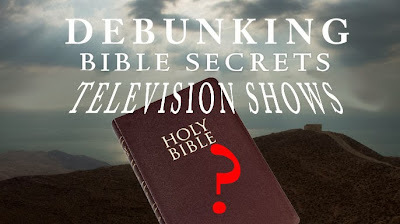 When undertaking a defense of the faith, it is inevitable that Christians will cross paths with all kinds of skeptics—those who doubt the veracity of the biblical accounts, those who question religious motivations, and those who even doubt that Jesus of Nazareth ever lived. The most influential skeptic to ever live, though, is in all likelihood David Hume. Hume wasn't a skeptic like some of the Internet atheists we see; he was a skeptic of a broader sort, a philosophical skeptic. However, Hume did vigorously voice his skepticism about religion in his writings and one of his most famous objections is that people have no rational justification to believe that miracles happen. His argument is interesting and thoughtful, which is why it continues to be proposed by today's atheists as one more point in why Christians are being illogical in holding their beliefs. 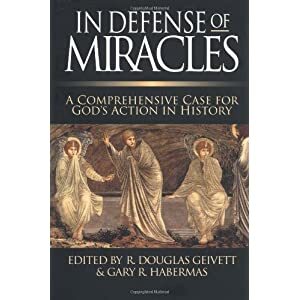 To answer Hume, Christian philosophers Douglas Geivett and Gary Habermas compiled the excellent In Defense of Miracles: A Comprehensive Case for God's Action in History. Pulling together a collection of essays by top-notch apologists and philosophers, Geivett and Habermas have given Christians a real tool to use when engaging with skeptics on whether miracle accounts should be accepted as evidence. Not satisfied with only answering Hume's argument, the book uses Hume's essay as a springboard to discuss the various objections to miracles and the supernatural that are offered in their many modern permutations. Ronald Nash's article on the self-defeating claims of naturalism is great, as is J.P. Moreland's chapter on miracles and science. Of course, the book also contains entries by Habermas and William Lane Craig on the resurrection and why we can consider it an historical event. I also liked Geivett's own contribution on why belief in miracles is considered reasonable for anyone with that theistic worldview. The biggest contributors to the book, though, are the non-theists. The authors included Hume's "On Miracles" in its entirety as the first chapter in order to lay the groundwork for what is to come. But, not content to leave it there, they also asked Antony Flew, who was the leading expert on Hume to also contribute a chapter. Thus, we hear both Hume's argument and how it is understood in a modern context by non-theists today. This is important as no one can accuse the book of offering a straw man version of Hume. While many discussions with online skeptics won't reach the level of sophistication of these articles, it is important that Christian apologists learn Hume's objection and the appropriate refutation of his arguments. Hume continues to be a profound influence on atheists and skeptics. In Defense of Miracles is one book that covers the bases on the reasonableness of the resurrection and belief in a God who gets personally involved in His creation.